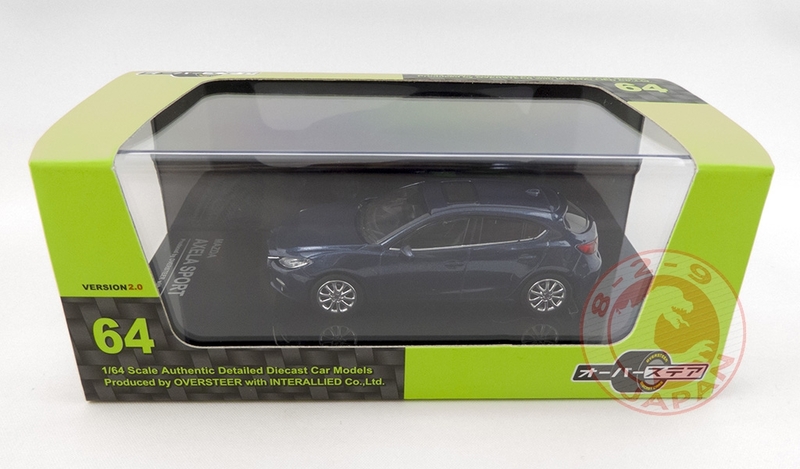 It’s been a year since we last heard from Oversteer so it’s very exciting to find out they are still kicking and ready to release a new cool model ! 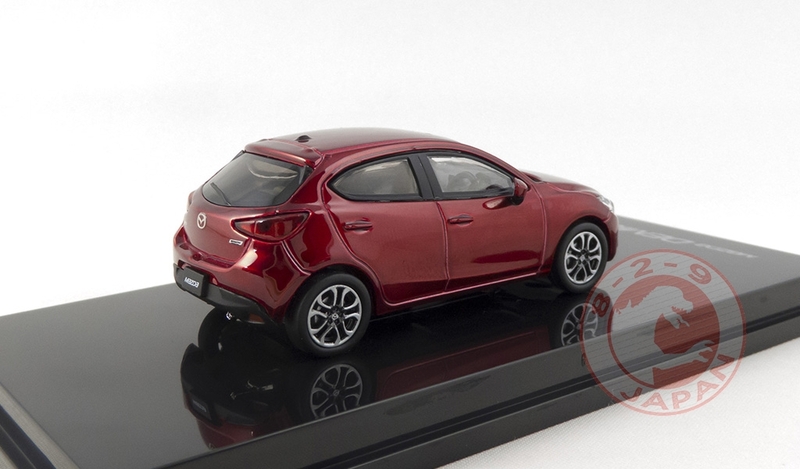 The Toyota C-HR seems to be doing quite well in Japan and more are visible in the streets every week. 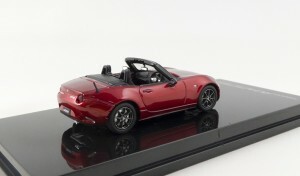 No doubt this 1/64 scale replica will be as, if not more, popular. 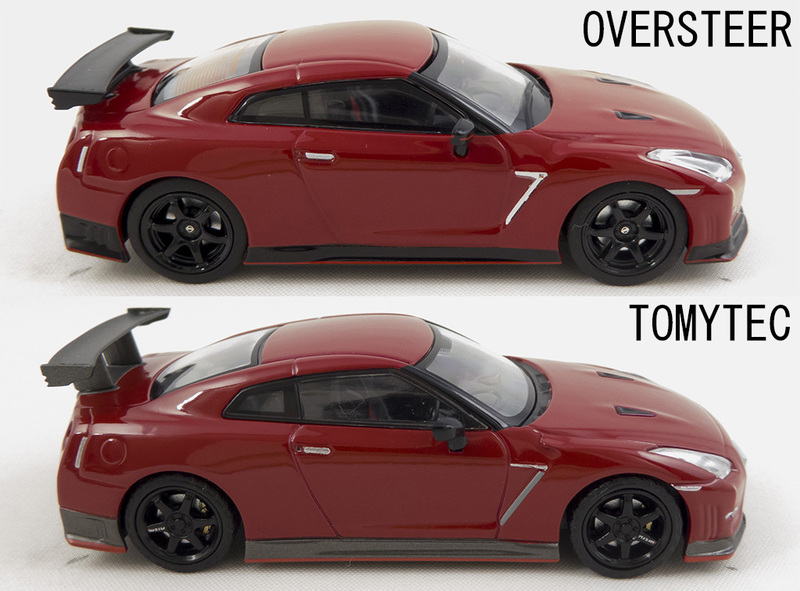 Oversteer gives us the choice of no less than height color variations from Toyota’s catalog. 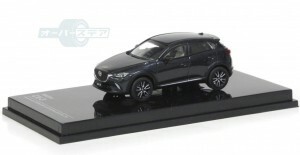 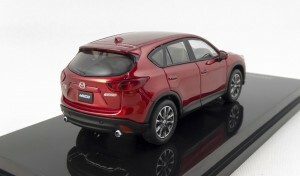 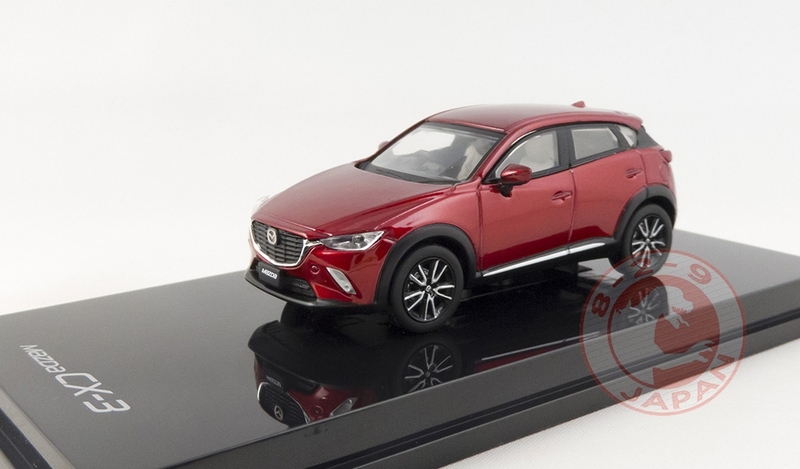 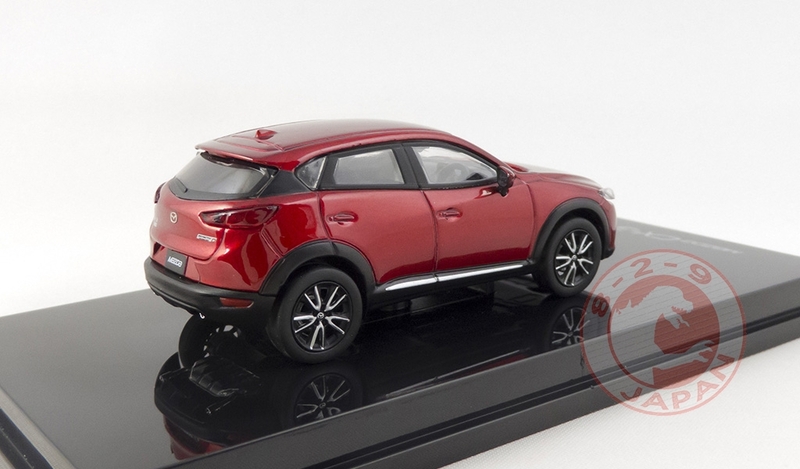 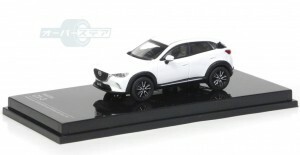 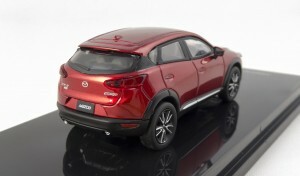 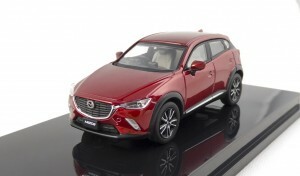 This C-HR is open for preorder on the 829 Japan Shop. 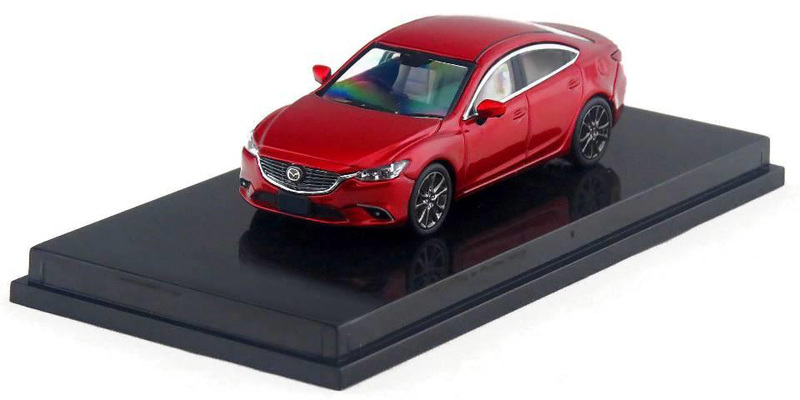 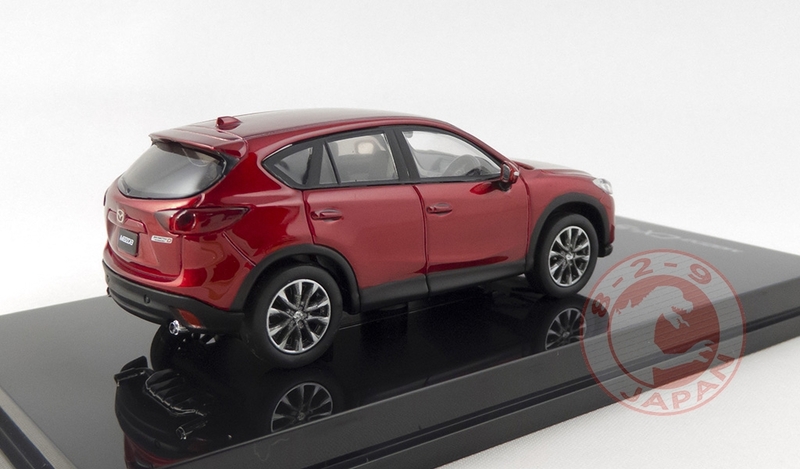 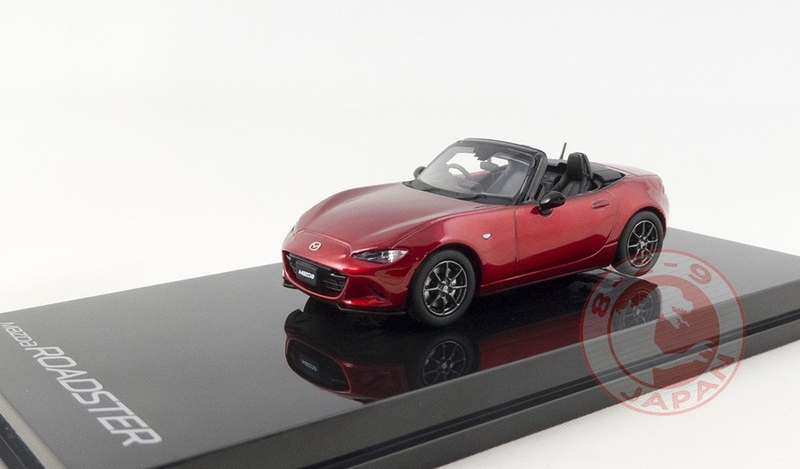 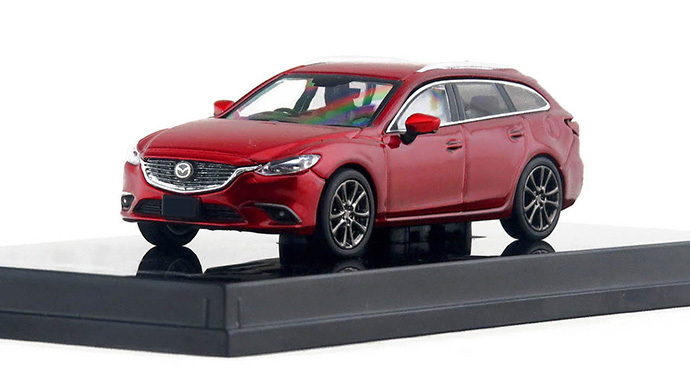 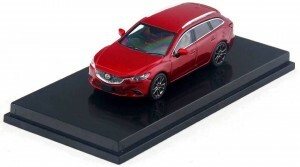 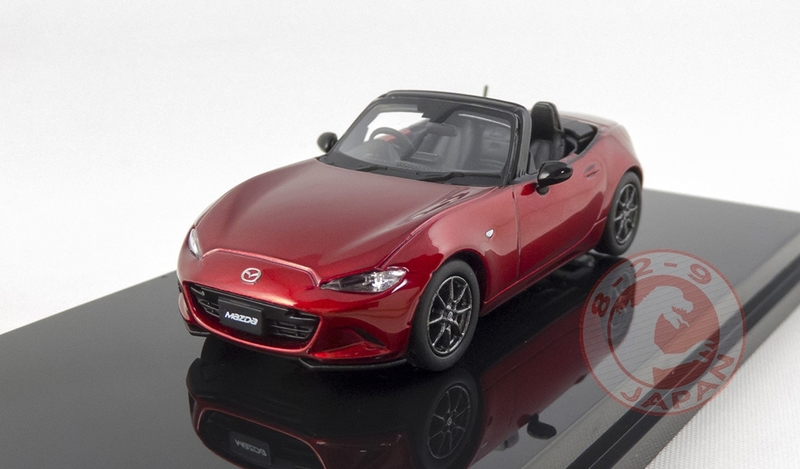 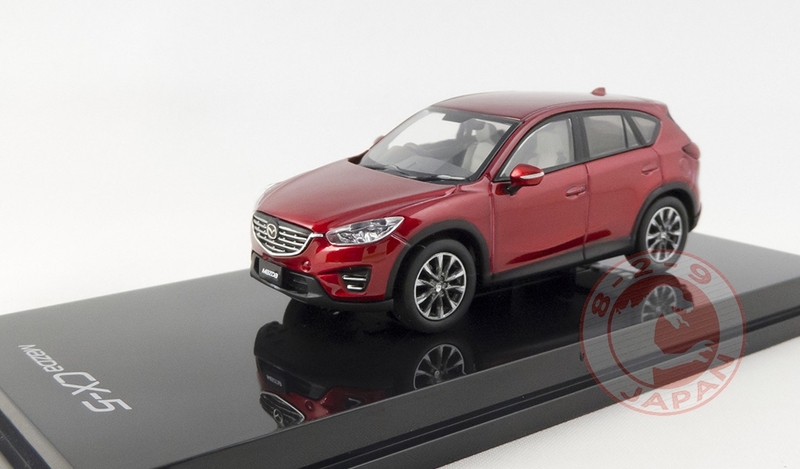 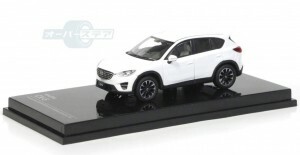 Introduced last October in a beautiful limited edition gift set, the new Mazda models by Oversteer are finally coming in various colors next month ! You can preorder now at the 829 Japan Shop ! 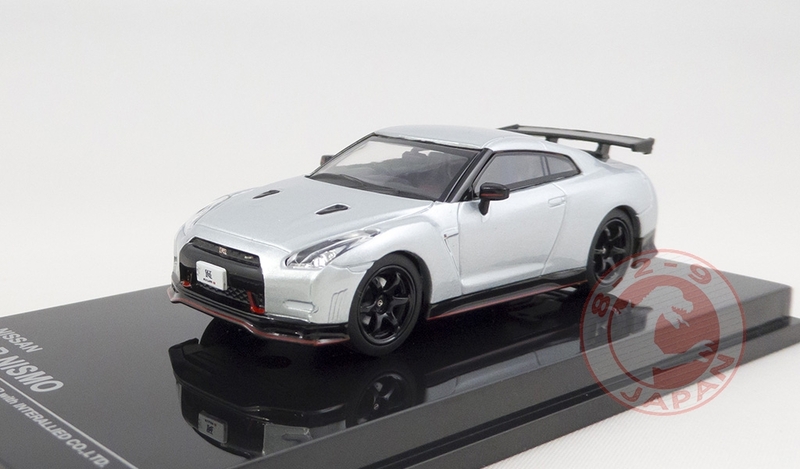 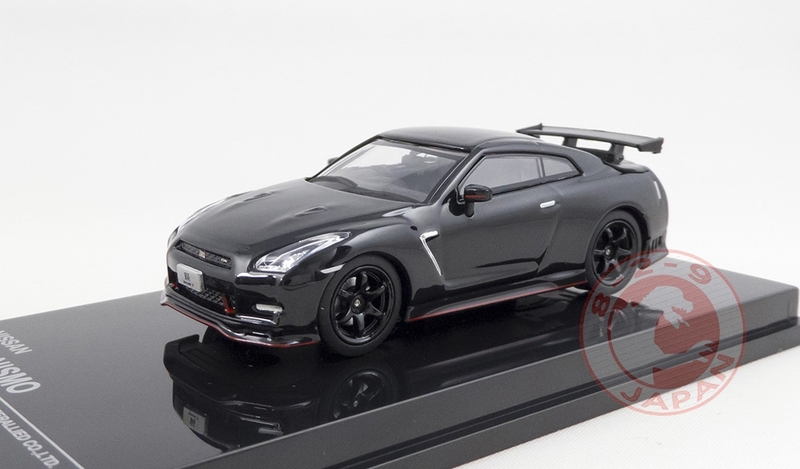 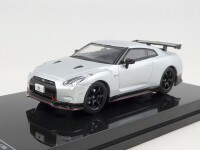 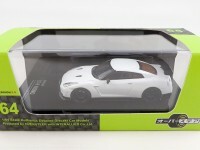 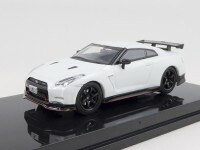 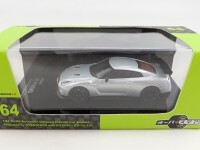 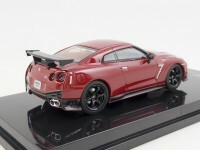 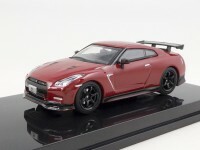 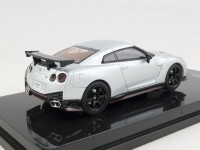 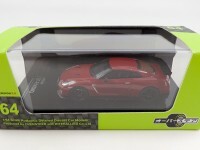 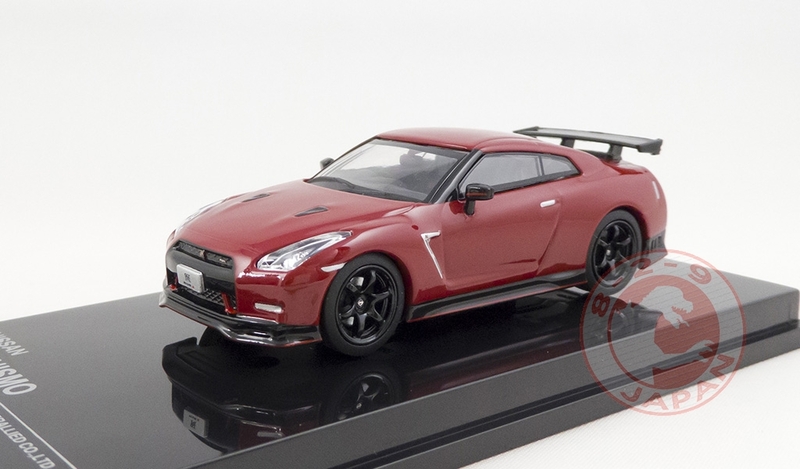 A few Nissan GT-R by Oversteer are now available at the 829 Japan Shop. 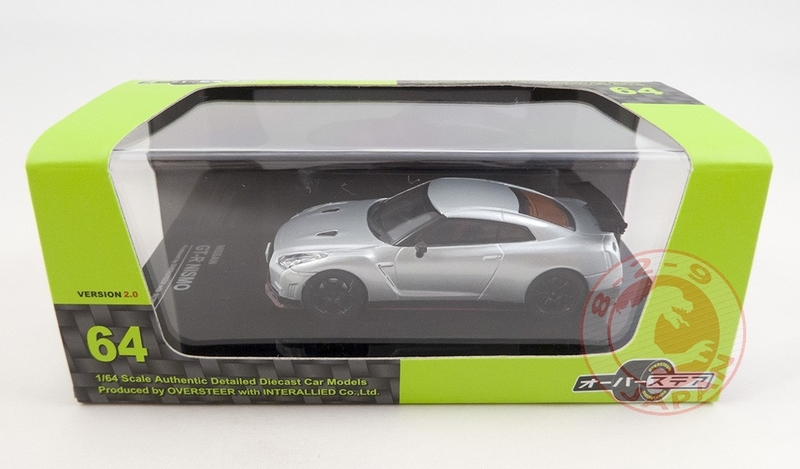 Very limited quantities ! If sold out already contact us at 829japan@gmail.com and we will try to get more. 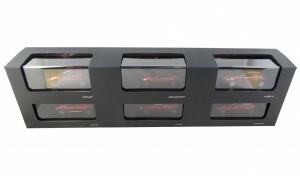 The wait is finally over ! 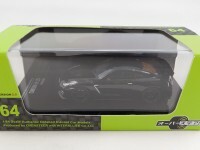 After multiple delays the Nissan GT-R by Oversteer is hitting the shelves this month. As expected, this is an awesome model. 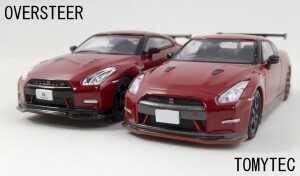 Much better than the (now old) casting by Kyosho, but how does it look next to the recent Tomytec version? 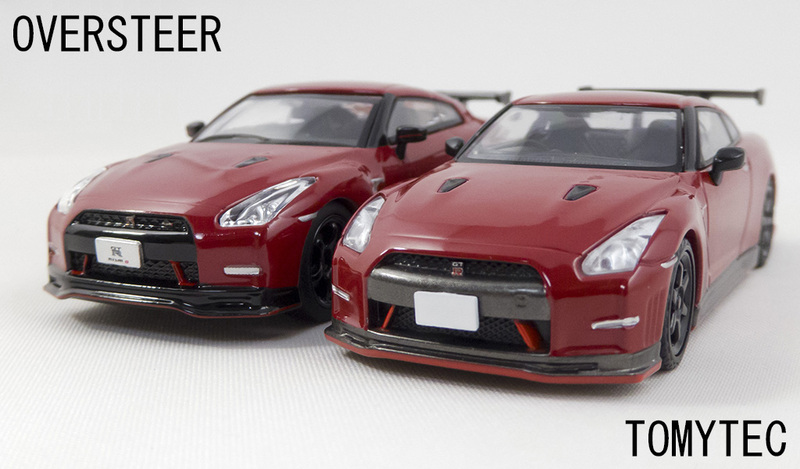 A comparison between them is coming soon. More awesome Mazda cars are coming from Oversteer. 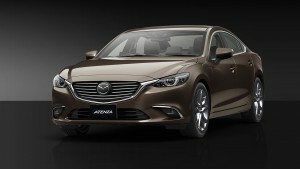 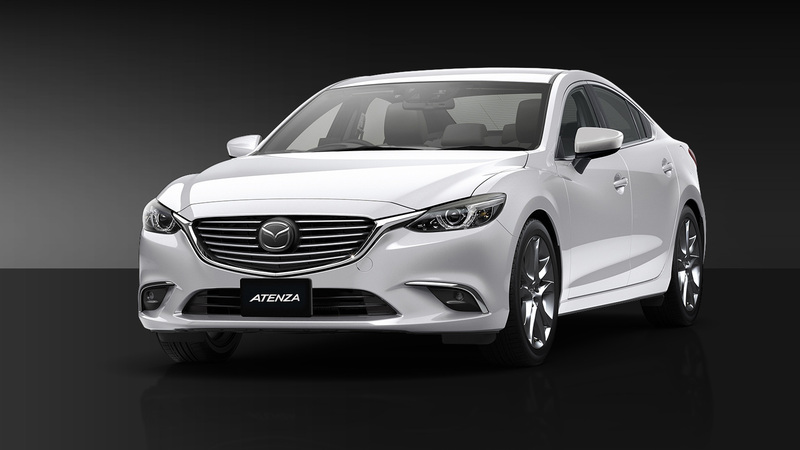 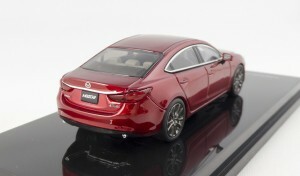 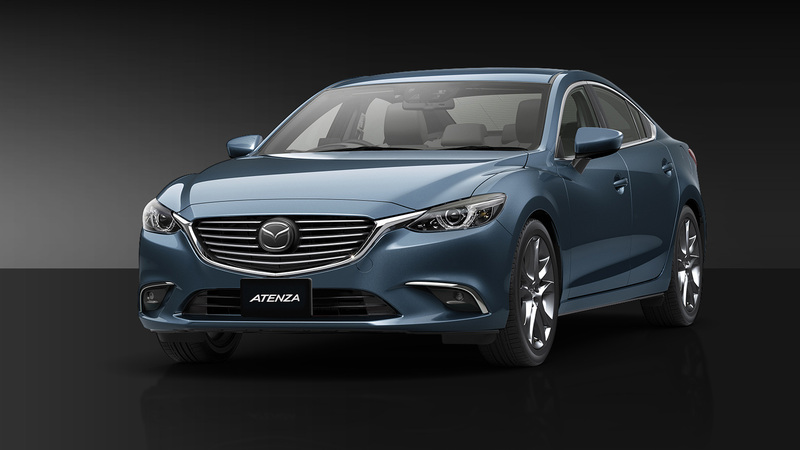 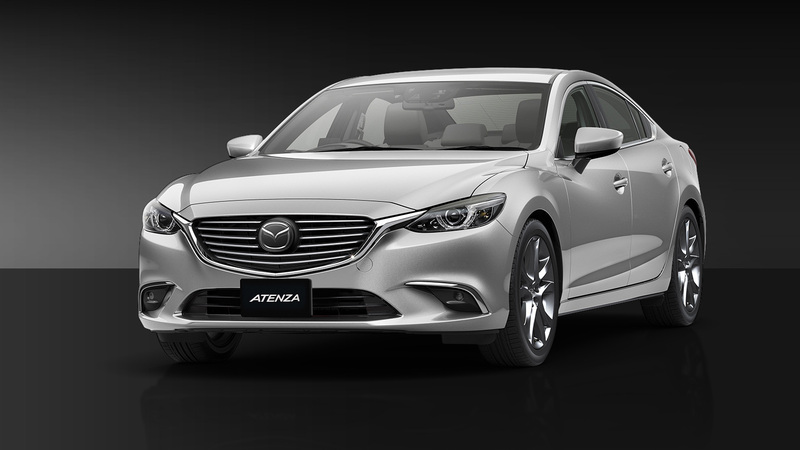 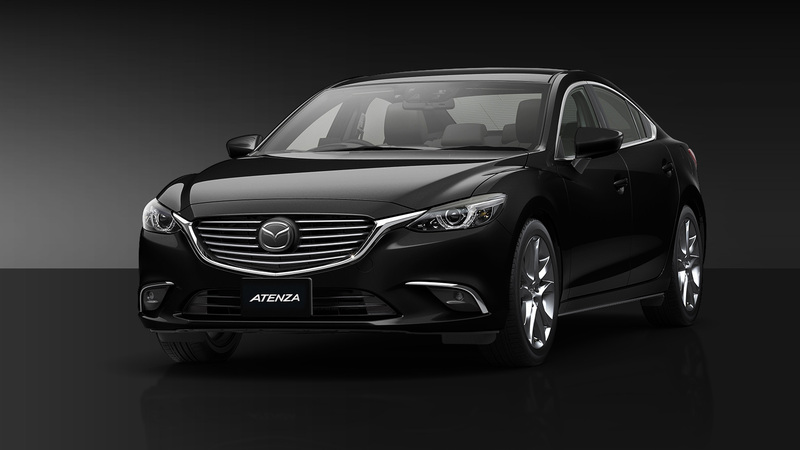 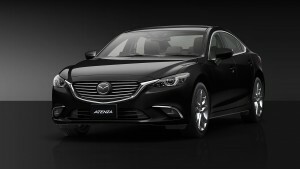 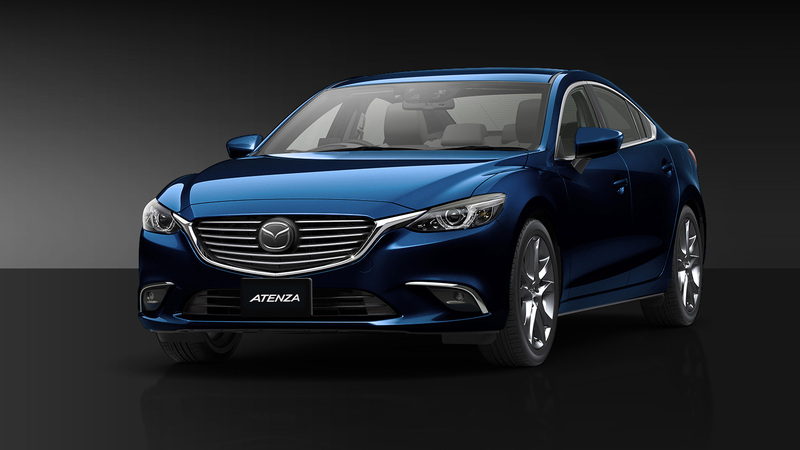 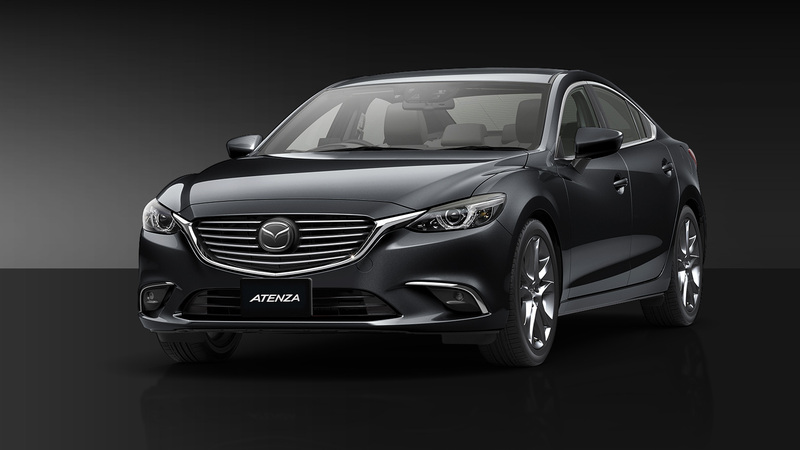 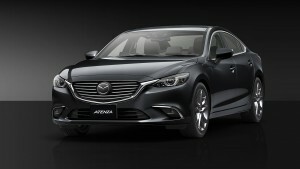 The Atenza Sedan, so far exclusively available in the Mazda gift set will get a regular release as well as the new Wagon version. 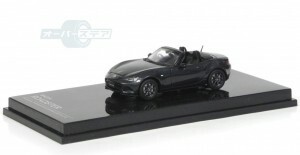 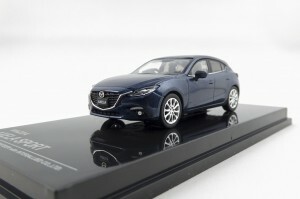 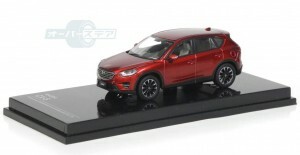 Thanks to informations from Eric we were able to put our hands on the 1/64 gift set from Mazda quite quickly. This set was on presale at the Tokyo Motor Show and will certainly hit the Mazda dealerships after the test drive campaign is over. 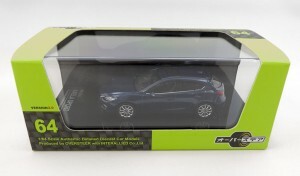 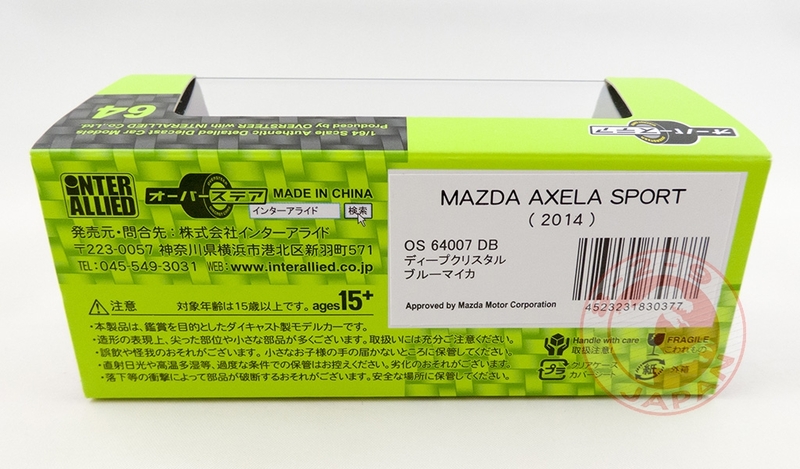 The Axela, Atenza and Demio previously released by Oversteer are already sold at Mazda dealerships as official merchandise. 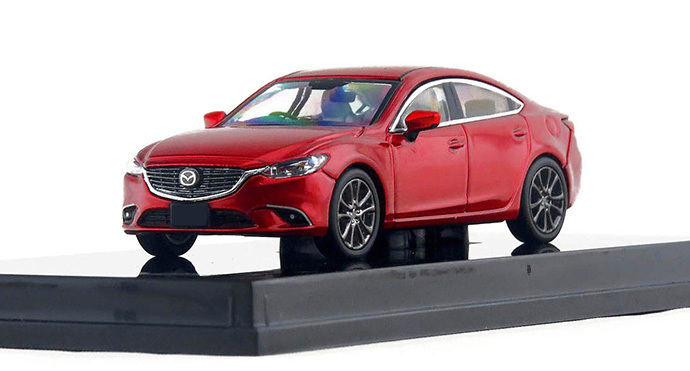 Produced by Mazda, the name Oversteer in not mentionned anywhere on the box or the model, but those are definitively coming from the same factory. I guess we can call them “Oversteer OEM”. 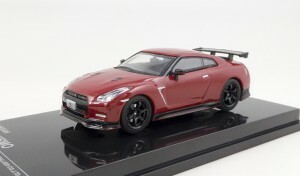 And just like every Oversteer model released so far, those cars are amazingly detailed and accurate. 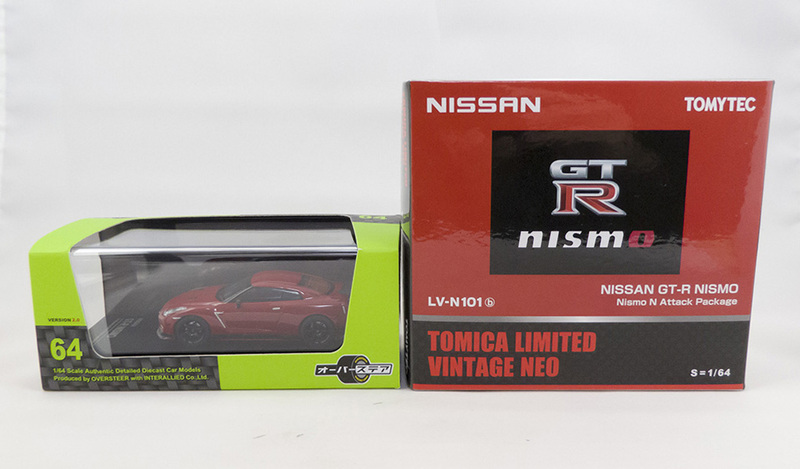 They look ever better in hand than in pictures. 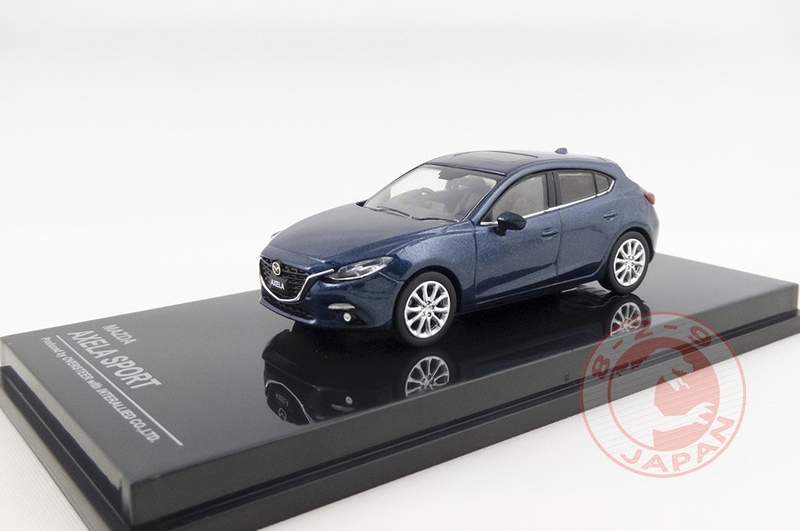 Really impressive job. 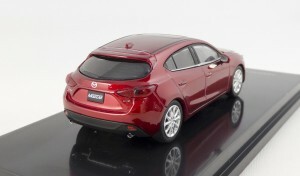 Here are two shots of the Oversteer Azela sport and the Mazda Dealership version side by side. 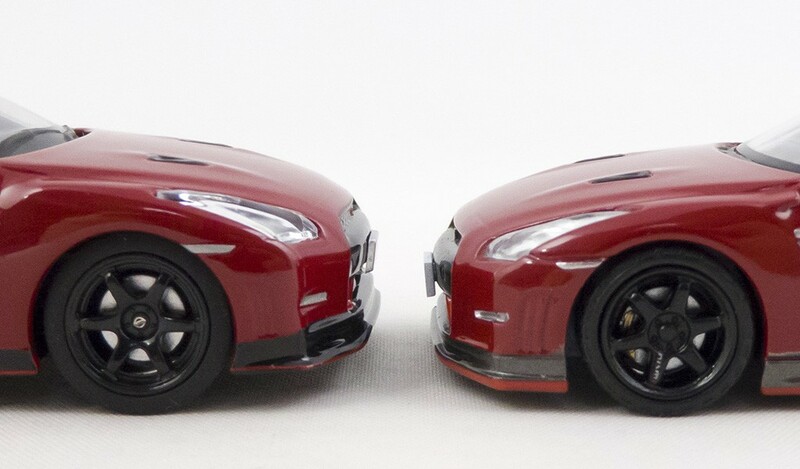 As you can see they are exactly the same. 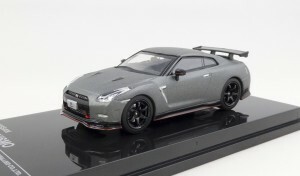 We love this set and can’t wait to see more colors for the cars. 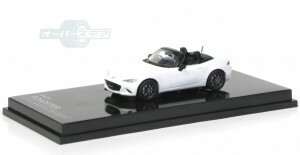 Personnaly looking forward a white Roadster ! The next release from Oversteer will once again be a delight for all Mazda fans. 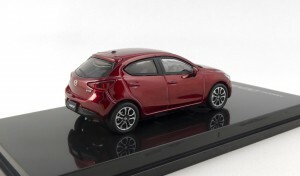 The 2014 Demio will be available in 10 colors. 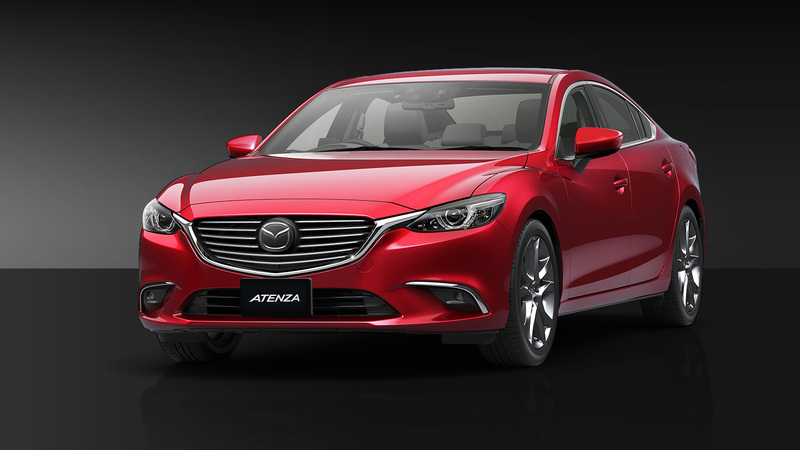 Once again Oversteer delivers a true masterpiece with this beautiful Mazda Axela Sport. 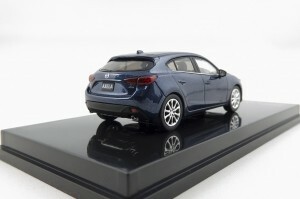 Every little detail is faithfully reproduced and look just like the real thing. 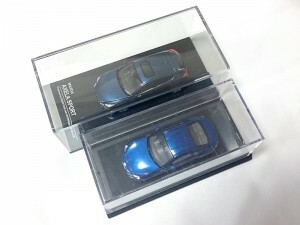 The new display case is 10% bigger, with a design similar to Hi-Story 1/43 scale. 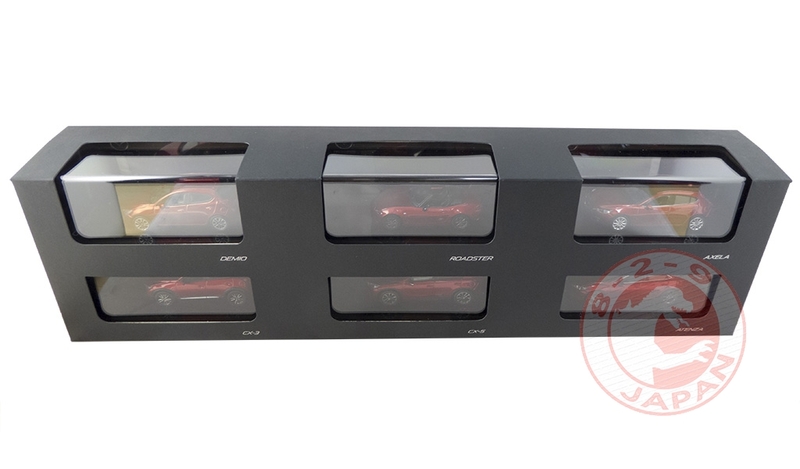 The new display case introduced with the Axela Sport next to the Oversteer Toyota 86. 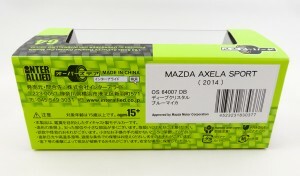 The outer box has also been updated. All in all, an astounding replica ! 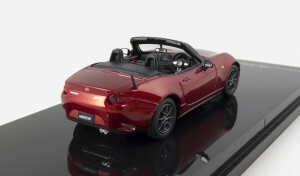 If you missed the previous Mazda Roadster MX-5 you can check our review. The Sedan version of the Axela will follow shortly and we will add a gallery as soon as available. 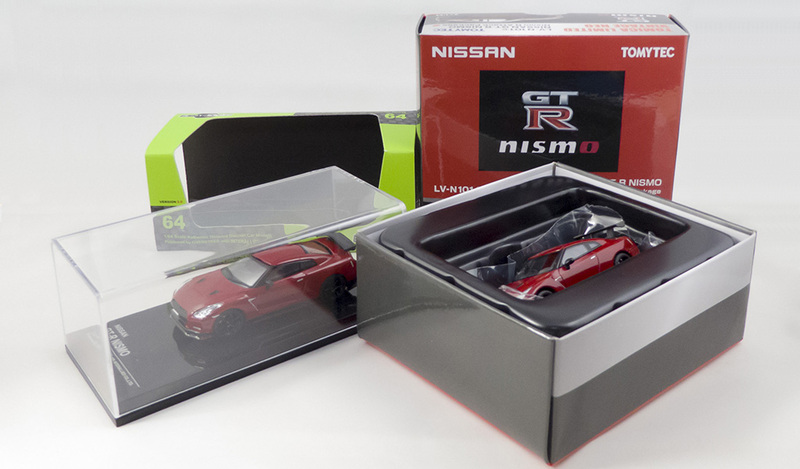 Oversteer’s Nissan GT-R Nismo has been delayed and we can’t wait ! It will probably be better than the Tomytec version. 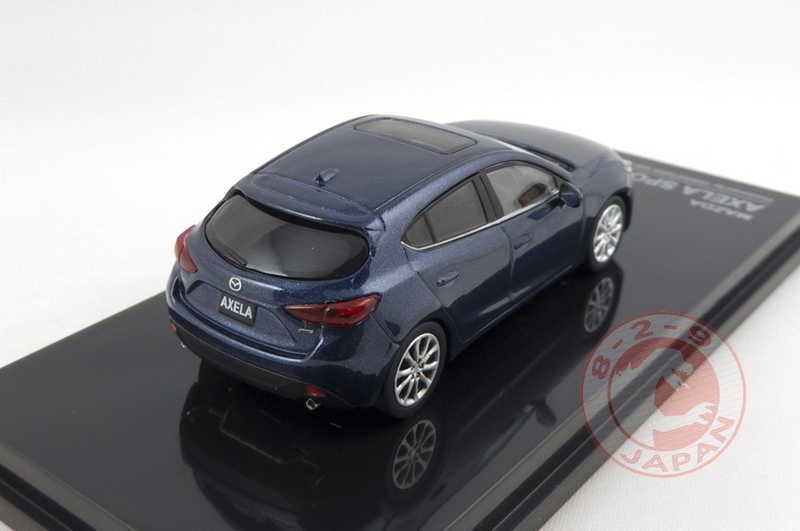 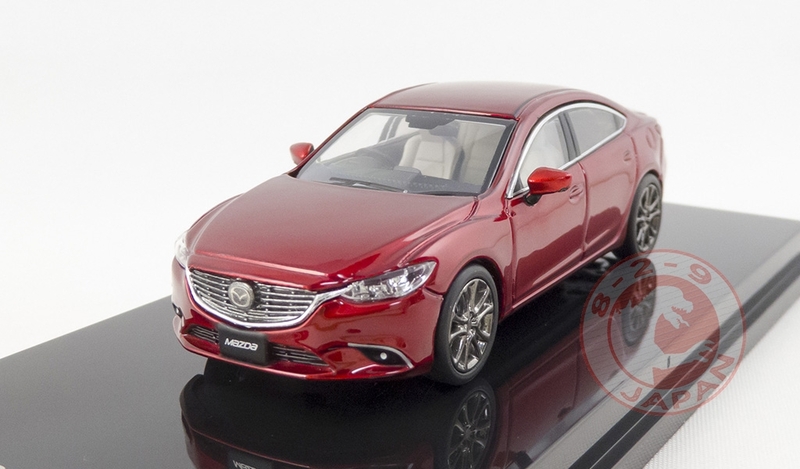 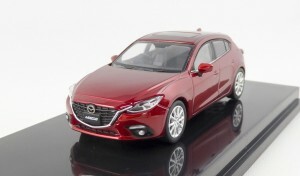 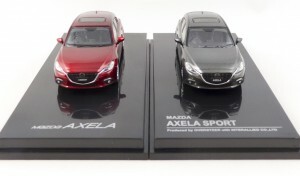 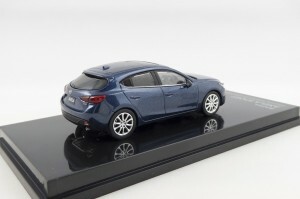 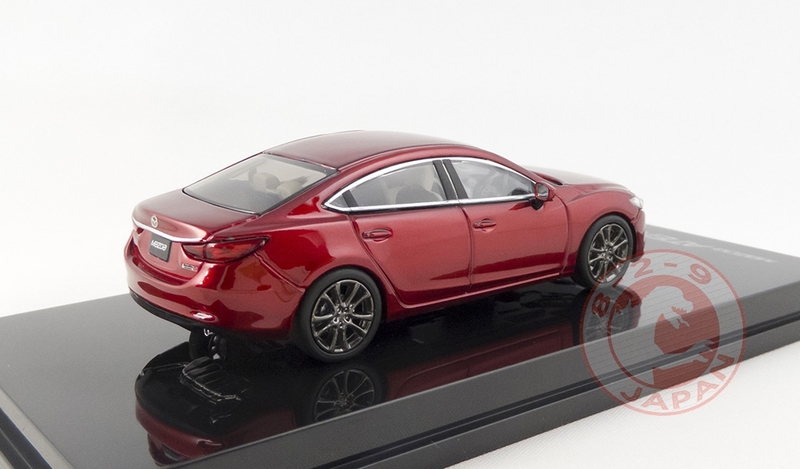 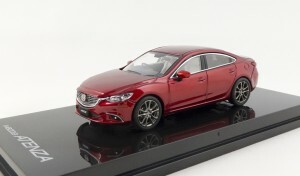 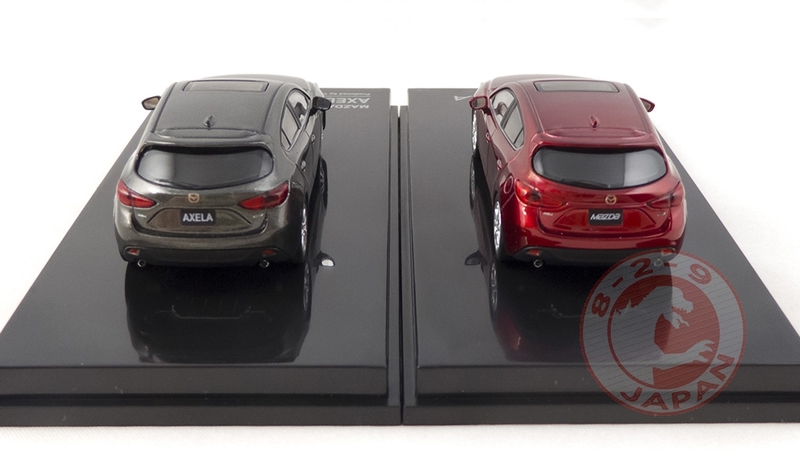 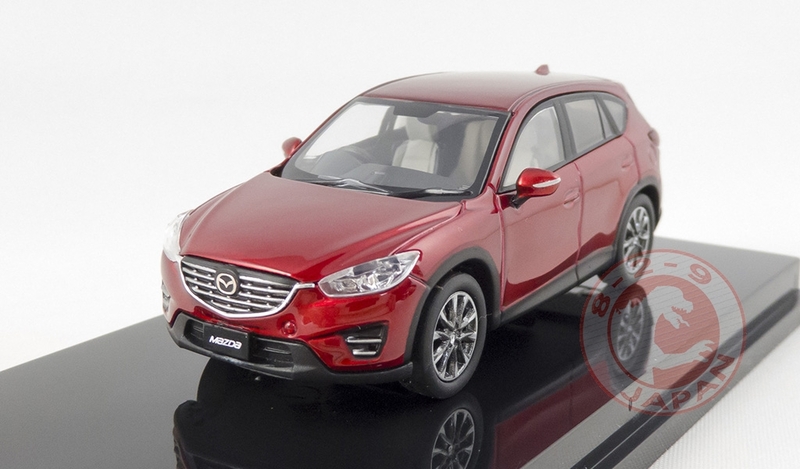 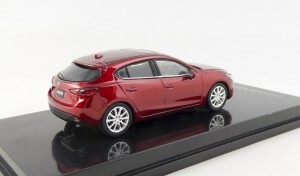 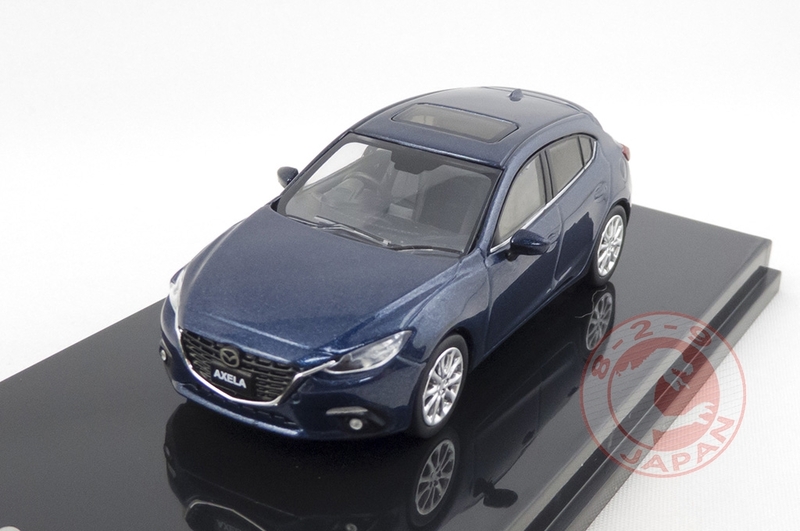 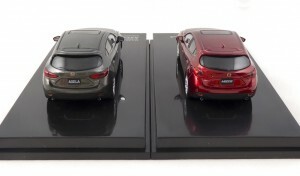 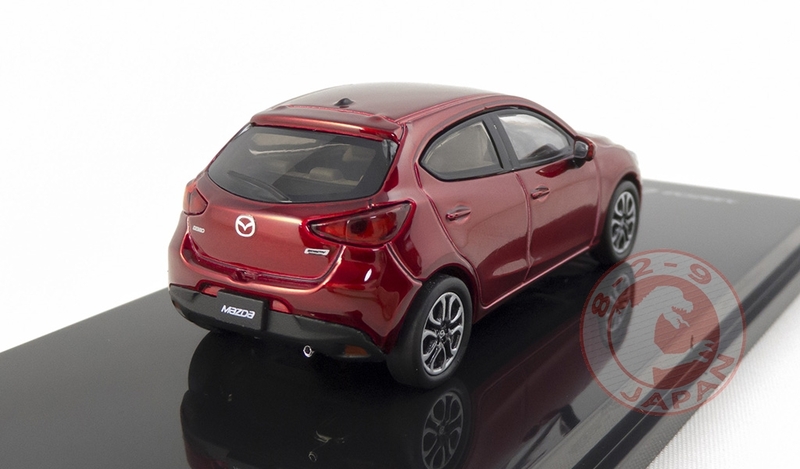 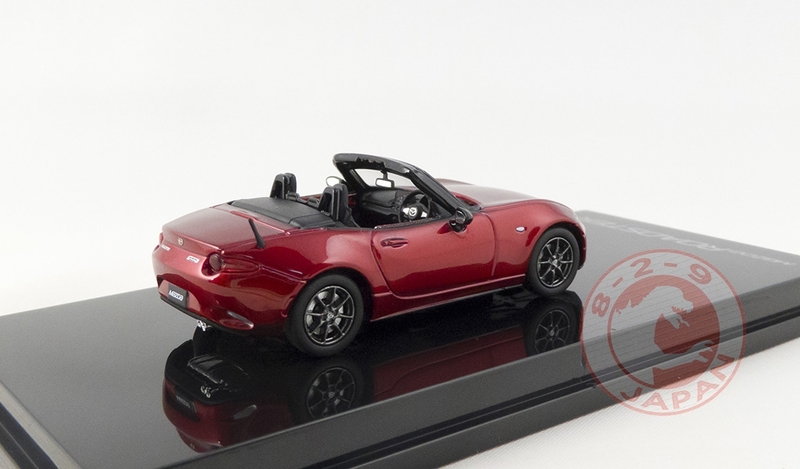 You can preorder the Mazda Axela Sport and Mazda Axela Sedan from the 829 Japan Shop ! Oversteer had to delay their Nissan GT-R, but kept a surprise for Mazda enthousiasts. Next month will be released the Mazda Axela Sedan and the Mazda Axela Sport in their 2014 version. 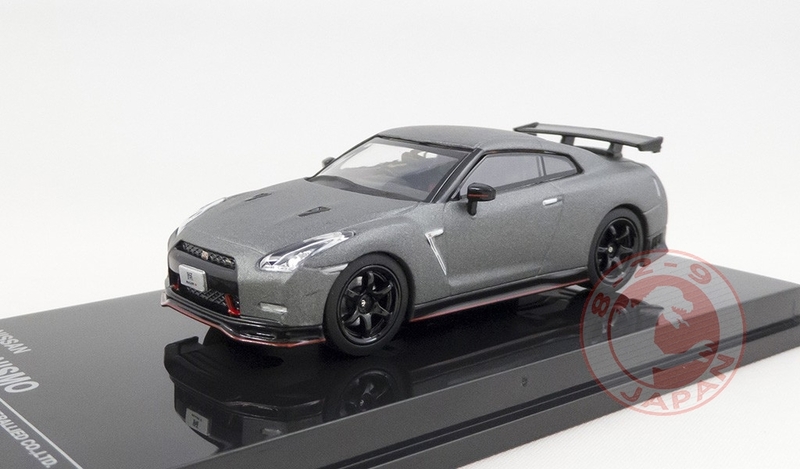 Preorders are now open on the 829 Japan Shop !